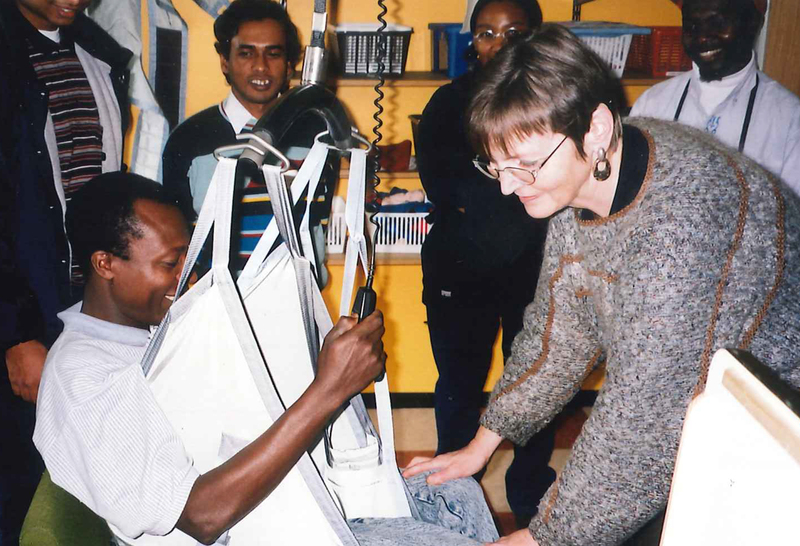 Danida has supported research-capacity development projects for three decades. But what difference has it made to the persons involved? Danida Fellowship Centre has initiated a study looking into the broader perspectives of research-capacity development at African universities and research institutions. Former PhD students, and researchers attached to Danida research partnership projects in Africa, and who have studied in Denmark, have been invited to participate in the study. The starting point has been to find the approximately 500 former and present African PhD students as well as senior researchers, who have been on study stays in Denmark as part of Danida supported research partnerships in Africa. In their search for former PhD students and senior researchers, the people responsible for the study have primarily collaborated with former Danish research project managers. In the middle of October, all the researchers located was contacted by email and invited to participate in the study. The participants were asked to fill in an online questionnaire. Data will be collected about their careers, the rate of return to their home countries and institutions after the completion of their projects, personal competencies, gender constraints, and whether they have used the skills and experience after their return home. Selected persons will later be approached for life-story interviews. In addition, data will be gathered about the researchers’ sectors of employment, seniority levels, their further international collaboration, how the results of their projects have been put to use and what the enhancement of their capacity may otherwise have led to. The hope is that most of the 500 researchers will participate in the study before its conclusion in April 2019. The study will supplement an evaluation of Danida research support to be initiated in 2019. 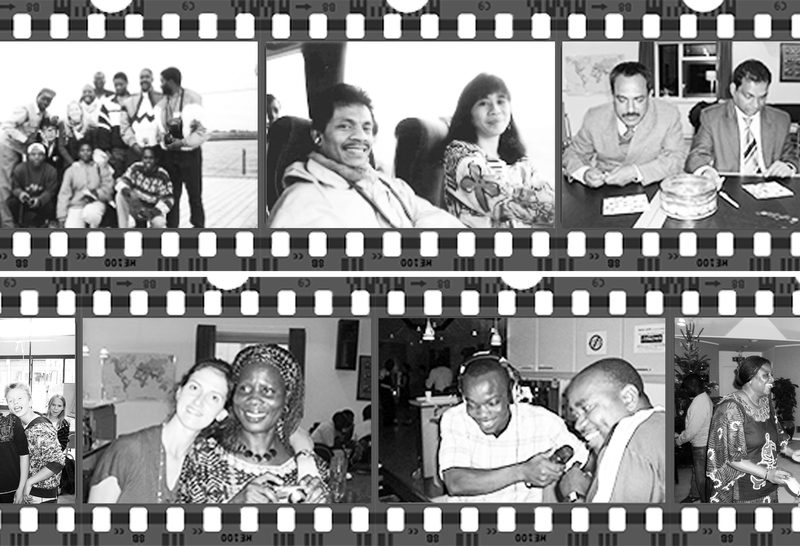 Danida Fellowship Centre will publish selected portrait articles or videos. Bente Ilsøe, Research Programme Manager, Danida Fellowship Centre.